Travel company Thomas Cook India a launched an aggressive marketing strategy for the NCR region and Tier-2 cities. The company has witnessed the highest growth in terms of its business in the NCR region with a strong year-on-year growth of over 23 per cent. This makes the NCR region a strongly-emergent source market for the company, contributing a significant 15 per cent in the leisure business. “Delhi-NCR currently contributes a significant 15 per cent to the overall Thomas Cook business and given a strong YoY growth and has high potential. We have identified the state as a key strategic focus for our company,” said Romil Pant, the company’s senior vice-president, leisure travel. Other than demands from cities like Delhi, Noida, Gurgaon, Ghaziabad and Faridabad, there is an impressive growth in Tier-2 cities like Meerut, Agra, Karnal, Ajmer as well. 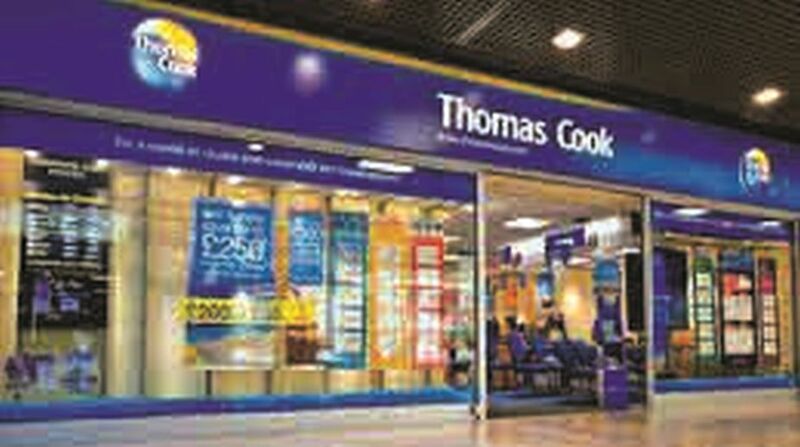 Therefore, to meet this demand, Thomas Cook has enhanced its distribution with an extensive network presence across 43 consumer access centres: 15 owned branches and 28 Gold Circle Partner (franchise) outlets across the northern market and in Delhi, with 14 consumer access centres ~ 6 owned branches and 8 Gold Circle Partners ~ to reach right to its customer’s doorstep. “To cater to our loyal and growing customer segment, we had created unique regional tours that offer a regional touch while on an international holiday and this has been inspiring impressive uptake with a growth of 30 per cent YoY,” said Romil Pant. Thomas Cook India’s venture into the Delhi-NCR market opportunity has targeted not just its business travellers and leisure travellers, but also Delhi’s highly viable b-leisure segment (business plus leisure). To attract tourists from Delhi NCR, the company has created special Regional Tours, including friendly Hindi, English and Punjabi-speaking experienced Tour Managers, regional cuisine and a special North Indian menu curated by Chef Ranveer Brar for North Indian customers while on tour along with special surprises on Premium Tours, which includes wine-tasting and exclusive beer session. “There is a new trend going on these days. There is so much inquiry coming from Tier-2, or for that matter, Tier-3 cities. Which means, people are open to spending money on travel. Another trend we have noticed is that people are spending more on luxury, while earlier people were spending on shopping and all that,” said Pant. The company has also come up with a research, which revealed that Delhi’s consumers are intrepid travellers, who are keen to explore the world. While the US, Europe, Australia, Egypt, Singapore, Dubai and Abu Dhabi feature as favourites, strongly emerging destinations include Japan, Bali, China and Korea. Domestic destinations have also been gaining popularity among travellers looking for mini-vacations during long weekends. Destinations like Andaman, Kerala, North-East, Ladakh and Goa are popular among travellers from Delhi-NCR and destinations like Kashmir, Kailash-Mansarovar and Char-dham have been gaining popularity recently.